Hide deals from seller "Acupuncture for Everything! LLC"
Hide deals from category "Acupuncture"
Limit 1 per person. Valid on acupuncture treatments. Valid Monday, Wednesday or Friday only. Appointment required; 24-hour rescheduling policy applies. Promotional value expires 365 days after purchase. Advertising solicitation prohibited. Thank you for purchasing our deal for a health consultation with Deals Magazine's discount. As a token of our appreciation, we would like to offer you a follow-up deal for 10% off acupuncture treatments ($60 value). This is valid on any of our acupuncture treatments. 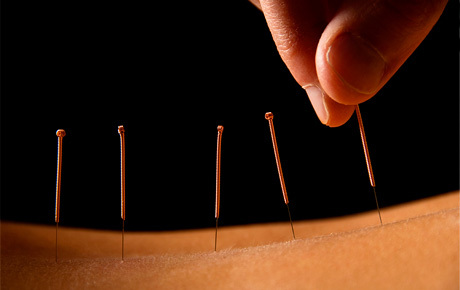 For expert acupuncture treatments, click here. Acupuncture service that focuses on individualized treatments.